 The Prenate® Vitamin Family is formulated with the latest recommendations from obstetric and pediatric organizations with women in mind. New research has made clear that during pregnancy, nutrients such as vitamin D and DHA are required in higher doses than previously thought to provide their benefits.1-6 Start your pregnancy strong with a robust dose of key nutrients. Enjoy the benefits of prenatal vitamins that can help fill nutritional gaps from preconception to pregnancy and into postpartum. REFERENCES: 1. American College of Obstetricians and Gynecologists. Committee Opinion Number 495. Vitamin D: Screening and supplementation during pregnancy. July 2011. 2. Dietary Supplement Fact Sheet: Vitamin D. Office of Dietary Supplements, NIH Web site. http://ods.od.nih.gov/factsheets/VitaminD-HealthProfessional/. Reviewed June 24, 2011. Accessed September 24, 2013. 3. McGregor JA, French JI. Optimizing perinatal and maternal nutrition: omega-3 fatty acids and folic acid. Female Patient. 2008; (suppl):19-23. 4. Greenberg JA, Bell SJ, Van Ausdal W. Omega-3 fatty acid supplementation during pregnancy. Rev Obstet Gynecol. 2008; 1(4)(suppl):162-169 5. Koo WW, Warren L. Calcium and bone health in infants. Neonatal Netw. 2003; 22(5):23-37. 6. Simopoulos AP, Leaf A, Salem N Jr. Workshop on the essentiality of and recommended dietary intakes for omega-6 and omega-3 fatty acids. J Am Coll Nutr. 1999; 18(5):487-489. PRENATE®, Prenate Mini®, Prenate Pixie®, Prenate® Enhance, Prenate® Restore, Prenate Chewable®, Prenate DHA®, Prenate Elite®, and Prenate Essential® are registered trademarks of Avion Pharmaceuticals, LLC. All rights reserved. WARNING: Ingestion of more than 3 grams of omega-3 fatty acids (such as DHA) per day has been shown to have potential antithrombotic effects, including an increased bleeding time and International Normalized Ratio (INR). Administration of omega-3 fatty acids should be avoided in patients taking anticoagulants and in those known to have an inherited or acquired predisposition to bleeding. This site and its contents are an information resource only, and are neither intended to nor should be used in replacement of your doctor or other prescribing professional’s medical guidance, recommendations or advice. Neither this site nor its information should be used or relied upon for any diagnostic, medical, treatment, nutritional or other purpose. All aspects of pregnancy, including whether pregnancy is right for you, and the nourishment and care of your child, should be made with your doctor and other appropriate medical professional, and in consideration of your and your child’s particular medical history. Avion Pharmaceuticals, LLC (“Avion”) makes no representation, warranty or other undertaking that this site or its information are appropriate for you or your child’s specific needs or issues, and further expressly disclaims all damages, losses, injuries or liability whatsoever incurred or alleged to have been incurred in consequence of your reliance on the information on this site. Avion does not endorse any test, procedure, treatment, remedy, therapy, cure, nutritional regimen, method or other activity or undertaking that you and/or your doctor or other medical professional may elect or recommend.  By visiting this site you agree to these terms and conditions and acknowledge that you have read and understand the same. These terms and conditions, together with any information on this site, may be amended, restated or otherwise changed from time to time and at any time by Avion within the sole, absolute and uncontrolled exercise of its discretion. You acknowledge and agree that Avion has no duty or obligation to keep you informed of any amendments to, restatements of or other changes to these terms and conditions or this site, and that you are solely and exclusively responsible for apprising yourself of the same.